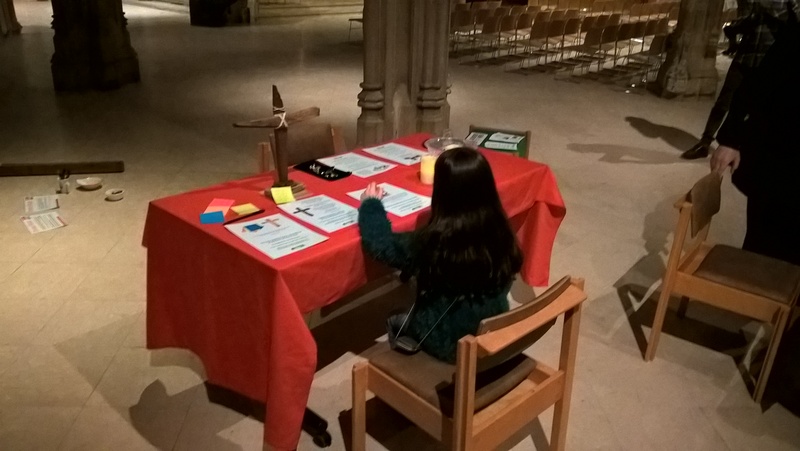 We’re really sorry, but due to illness, the Prayer Space at Chelmsford Cathedral is cancelled today. Wednesday 12th December. The next oneat The Cathedral will be after Christmas on Weds. 9th January.